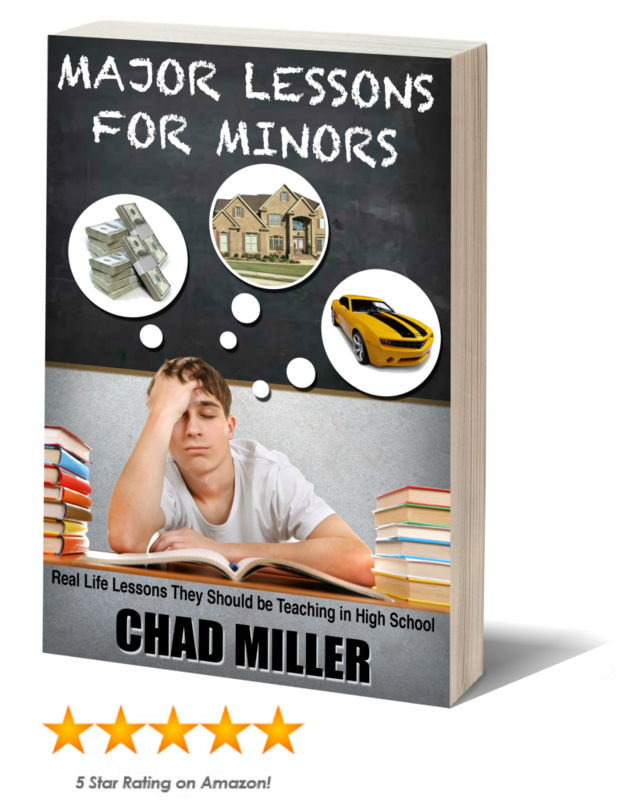 Get your Free Digital Copy of Major Lessons For Minors! Just fill out the form below and the Ebook will be emailed! Please leave a short review on Amazon when you’re finished!